Golten. Amazing sky over the ocean in Golten, today. 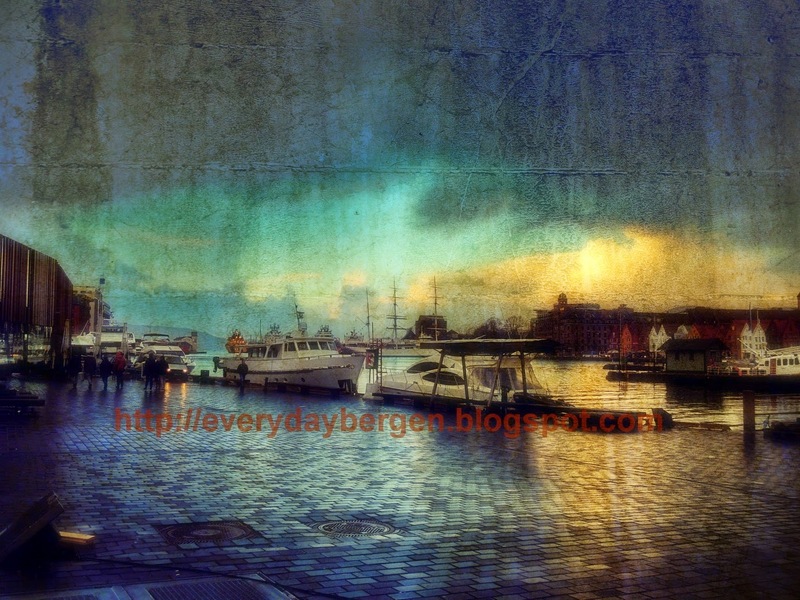 Another one night, painted by the light, portrait of the city Bergen. Terrible weather outside. After the snow storm cross the day, now is only a tons of water everywhere. Brrrr. Saturday afternoon in the city. Weather like you see on pictures. Bored time, enough to play with the pictures. The first is only with soft filter, the second with vintage texture. Enjoy, and have a fun. Weather is still so bad. Wet, wet and wet, Little snow in the night, and rain from early morning. Wet. Boring time. Bergen at night time. Sverresborg festning. Very short cold period is finish. The rain and one more storm is back. Typical Bergen. Beautiful day, today. Little frost and sunshine for whole day.